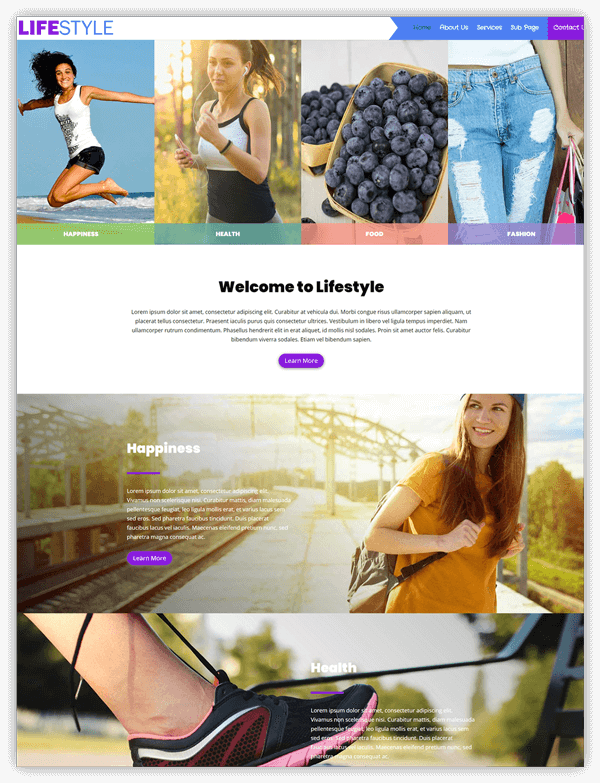 Mammoth is a multipurpose child Theme for Divi. 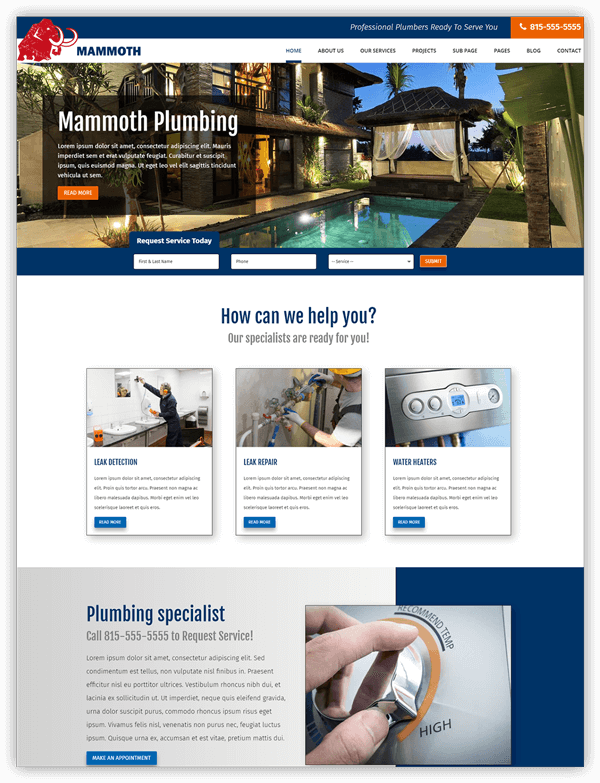 Mammoth is primarily designed for small businesses in mind such as contractors, remodels & renovations, plumbers, roofing, and landscapers. 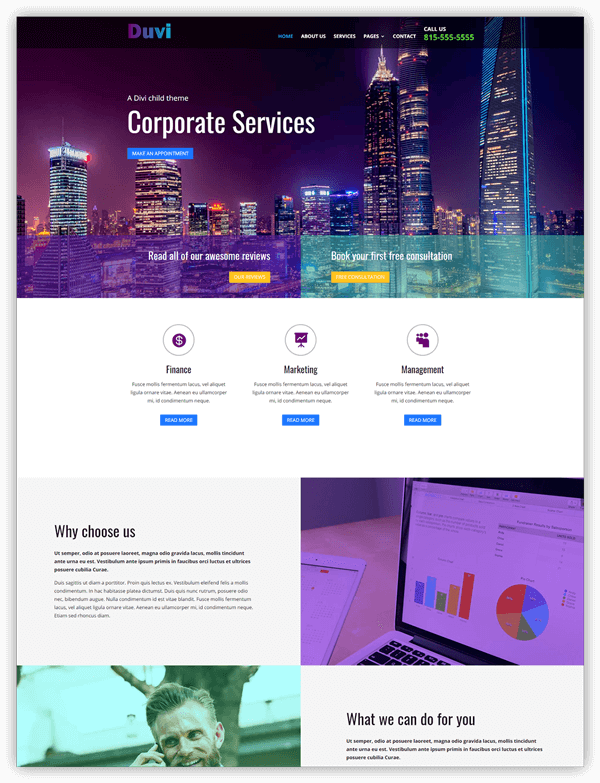 Great theme, we’ll designed and Mark is really helpful with all the questions I have. 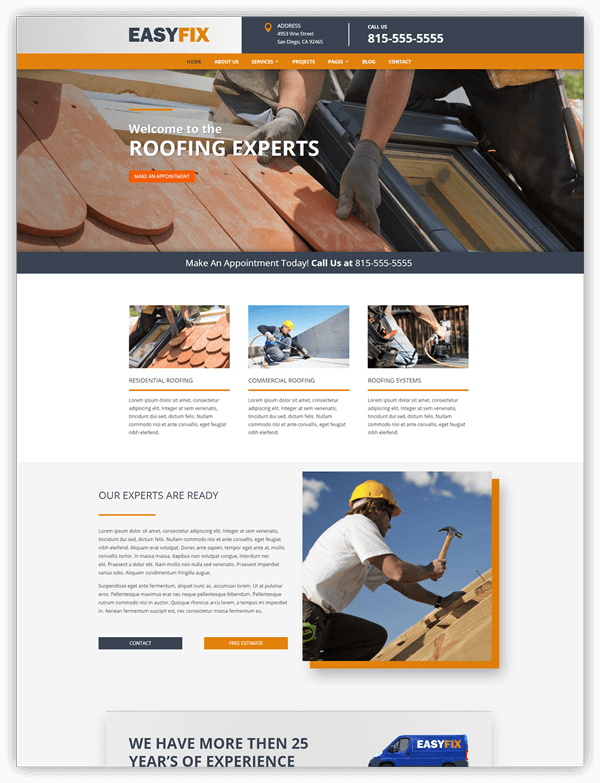 Just finished my service website love this template and Mark is super helpful. 5-star service!